Dead skin contributes to regular skin disorders such as dry skin, age spot, and acne. 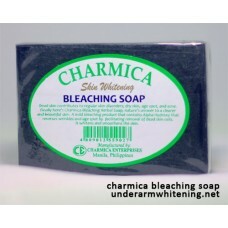 Finally, here's Charmica Bleaching Herbal Soap, nature's answer to a clearer and beautiful skin. 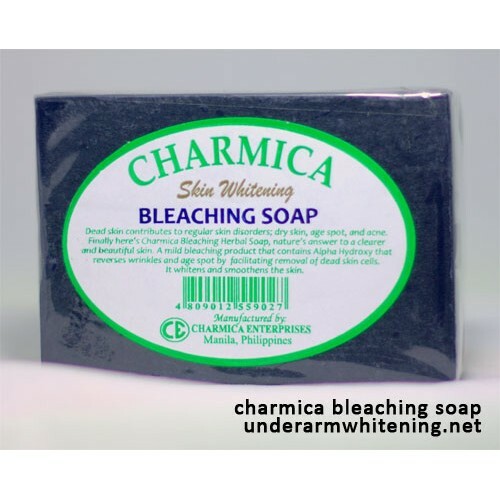 A mild bleaching product that contains Alpha Hydroxy that reduces wrinkles and age spot by facilitating removal of dead skin cells while whitening and smoothening the skin.